We are now into the second week of a 15-day Unlock the Past Genealogy Cruise to Singapore and the only disappointment has been caused by the weather which has seen us unable to tender from the ship at both Airlie Beach and Cairns. While missing the Great Barrier Reef was a tad disappointing, it is obvious that those of us travelling on this cruise that are attending the UTP conference are nowhere near as disappointed as the general tourists onboard. Us genies are definitely having a ball! 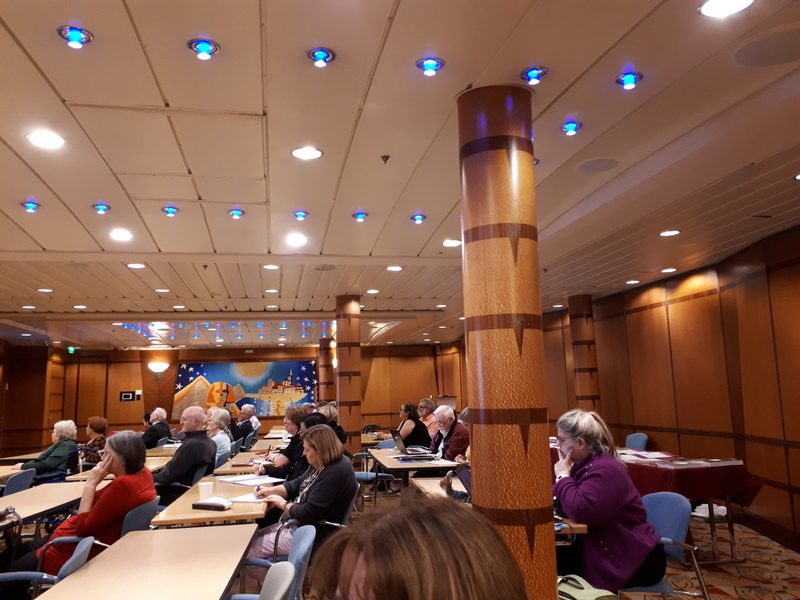 Extra time at sea equals extra time with our wonderful speakers who have come to the fore over-and-above their original 1-on-1 Help Desks as well as both David Rencher and Dr Richard Reid providing a couple of impromptu presentations on our enforced sea days. However, late this afternoon, we say goodbye to Darwin and begin the final five days of the conference. To kick off the talks we have Geoff Doherty speaking on Australia’s first real war involvement – the Boer War. After dinner, David Rencher will be speaking on Irish Valuation and Tithe Records. 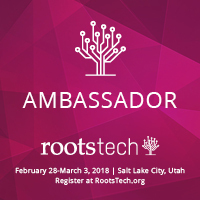 To have David onboard with us is a major coup as there is nothing David doesn’t know regarding Ireland and its records – as well as the huge research repository that is the FamilySearch Library in Salt Lake City, Utah. In contrast to David’s complete genealogical wizardry, the presentations made by Dr Richard Reid have been nothing short of astonishing. An Irishman by birth, Richard knows how to “tell” a story and has kept us all captivated. I think my favourite Richard Reid presentation must be “The Kingdom of the Ryans: An Australian settler family landscape”, although all of his World War I talks have been enthralling. 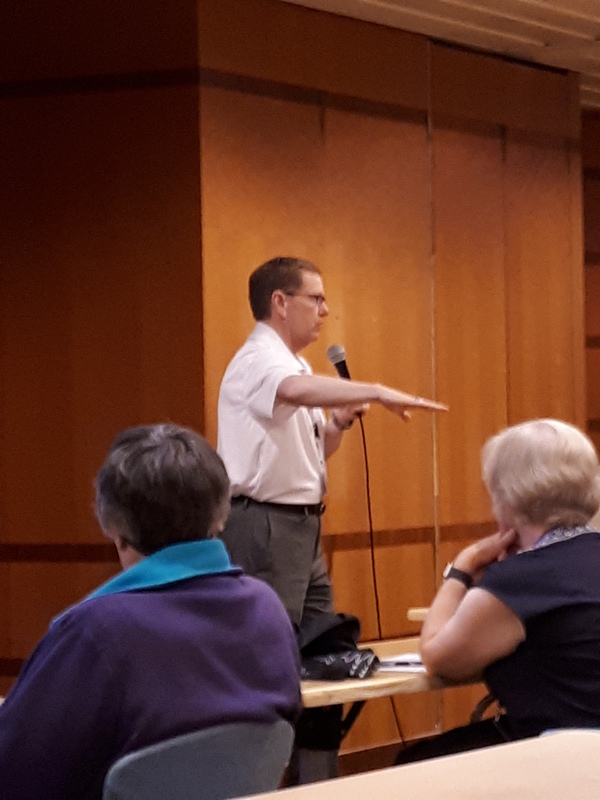 I’ve said it before, and I’ll say it again, with more than 40 years’ experience in family history research – several of which I also carried out professional research – there is always something new to learn or take away from attending a genealogical conference. More importantly, there is also the ability to network and help other attendees with brick walls. It’s amazing how a new pair of eyes can see what you have been missing! When this cruise finishes in five days, I will return home and await the 17th Unlock The Past Genealogy Cruise – Adelaide to Tasmania from 11 to 19 March 2020. It will be a bitter sweet time as Alan Phillips has announced the Tasmanian cruise will be the final cruise undertaken by Unlock The Past. 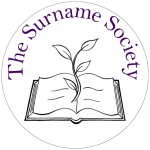 Come on, all genealogists – let’s make UTP genealogy cruising go out with a bang! This entry was posted in Family History on April 8, 2019 by Jennie.